Good Morning you guys! How was your Easter weekend? Did you travel, hunt eggs, craft? We spent the weekend camping, It was lovely. Make cute Bottle Cap Magnets using this tutorial. These Bracelets are made from cardboard and some embroidery floss. Learn how to make them here. 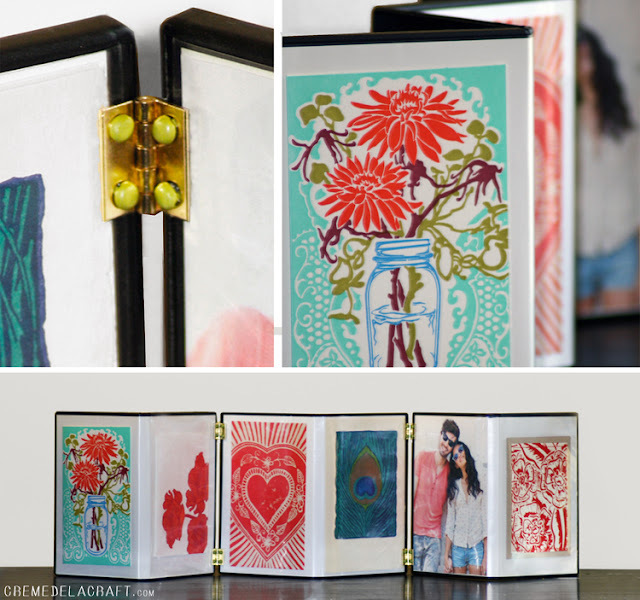 Upcycle old DVD Cases into an Accordion Picture Frame using this DIY. 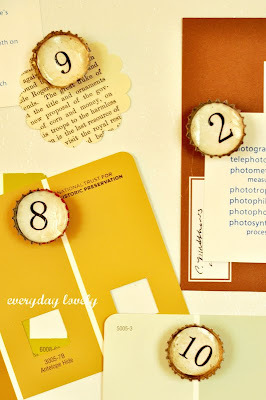 Have some Vintage Buttons laying around? 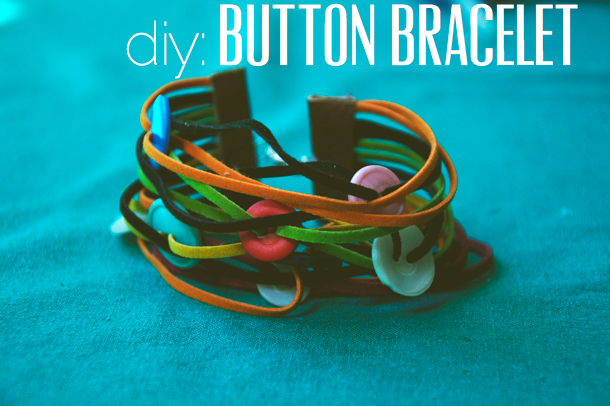 Reuse them and make this lovely bracelet! Recycle Paint Chips into fun Coasters using this tutorial. Turn Junk Mail into Paper Beads using this DIY. I adore the DVD cases to accordian frame! So creative! Thanks for sharing!